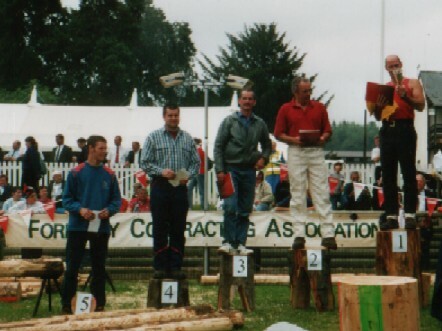 The results of this competition are used to select the team for the World Loggers' Competition which is held every two years in different countries. 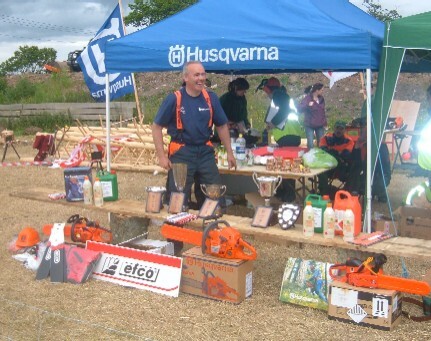 Competitors' ages range from 18 to 80 with all levels of experience represented from newly qualifies chainsaw operators to highly experienced loggers. 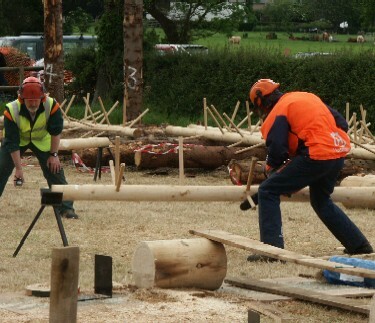 This event is organised by the Royal Welsh Agricultural Society and is open to all chainsaw operators who live and work in Wales. 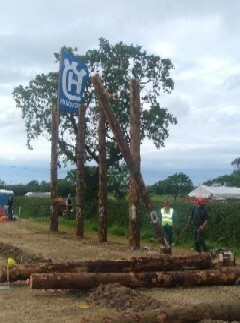 Events are similar to those above but require a greater degree of strength and stamina.